With the rapid expansion of the accessibly galaxy, the Astrogator Tours company are way behind on their latest travel brochure. 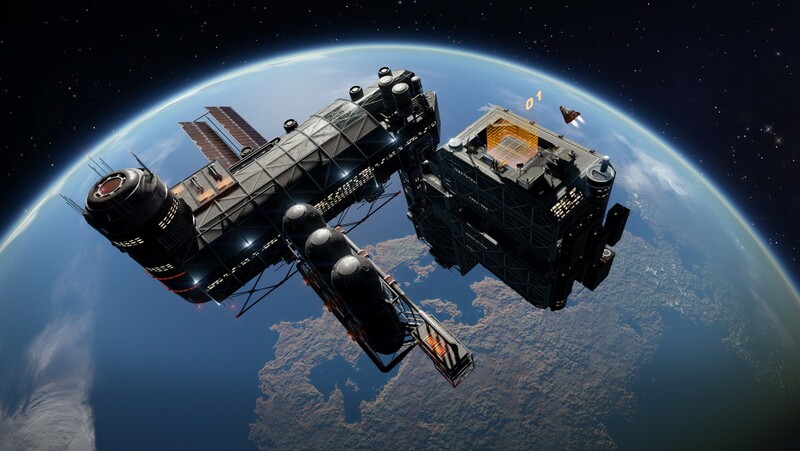 The Company are requesting that Elite explorers help them by sending in pictures of interesting stellar locations complete with a short article (100 words or less) explaining why Astrogator’s customers should pay for a ticket to travel there. (n.b. the Astrogator Company have never let facts get in the way of a good marketing story and request you to do the same). 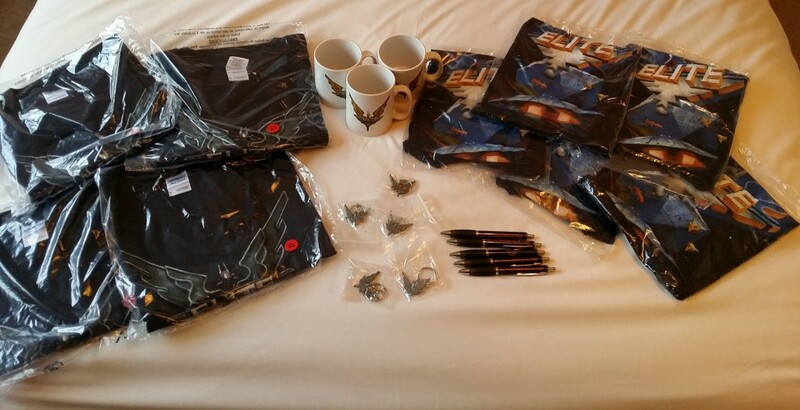 The competition runs for the few weeks into the release of Beta 3 with prizes being donated by Frontier. Please check out the photo below to see what you could win! The competition will be closing on November 16th. 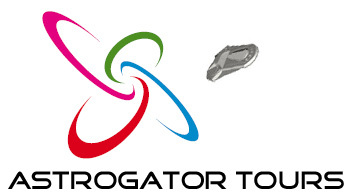 Astrogator Tours, Beta 2, Competition. Bookmark.